A postural support is a device used to achieve proper body position, balance, or alignment. They are often prescribed by a physician, physical therapist, or occupational therapist. 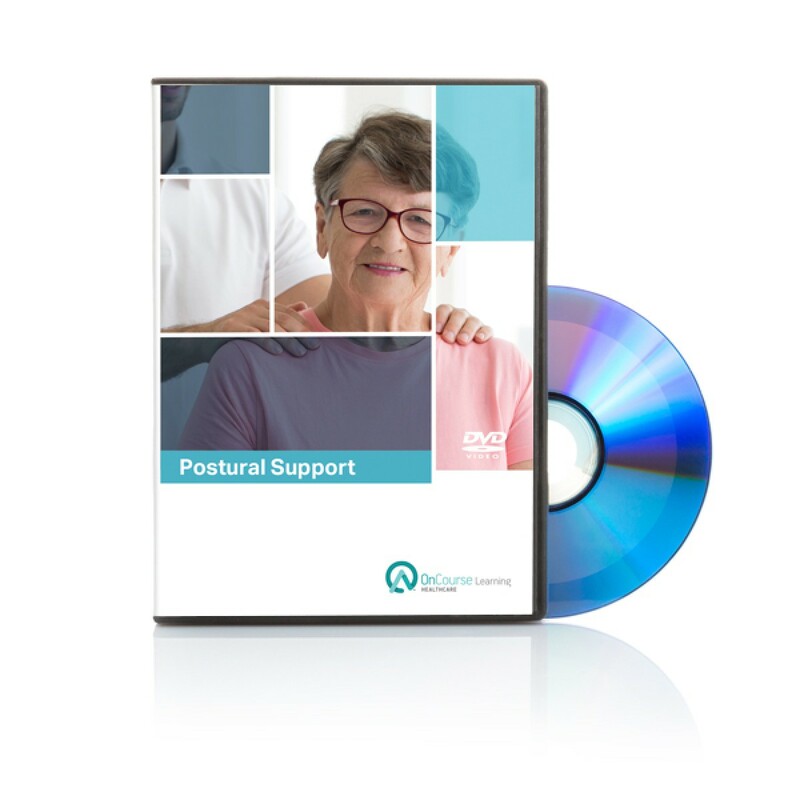 If not used correctly, a postural support could accidentally be used or misused as a restraint.